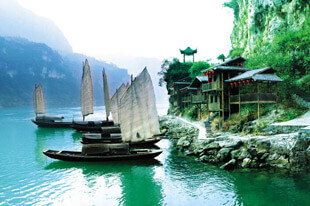 Yangtze River, world’s 3rd longest river, is not only a winner of its length. 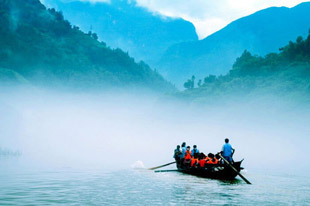 However, floating across from the western region to east edge of China, this mother river for Chinese people presents one of the superb natural splendors for tourists from the whole globe. 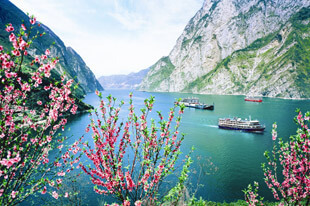 Worldwide well-known, taking a Yangtze River cruise ship is the best and most relaxing way to savor the elegant charm of the Yangtze, take in the gorgeous image of the magnificent Three Gorges, and enjoy the utmost fun of top classic attractions along the water. 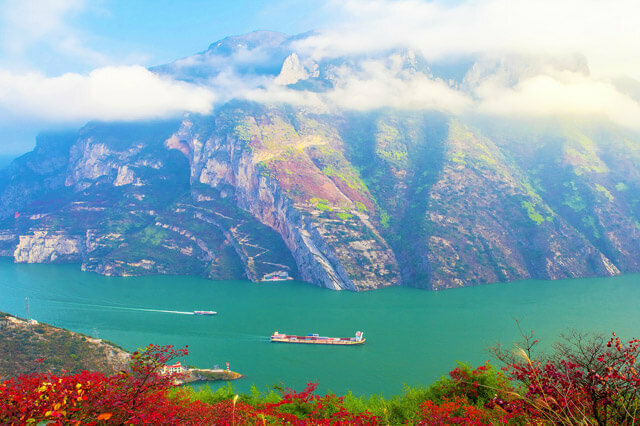 Before your wonderful and long expecting Yangtze River cruise in 2019, we here collect the real photos of the Yangtze River itself and those shore excursion sites and classify them into different photo albums by places, just to offer you a warm-up. 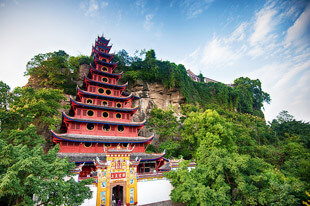 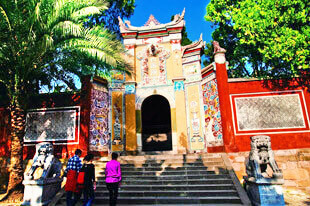 Browse at below to get a prior great catch of the highlights of Yangtze River cruise! 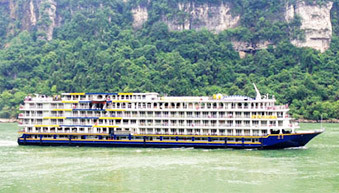 You will not always spend your leisure time onboard the ship. 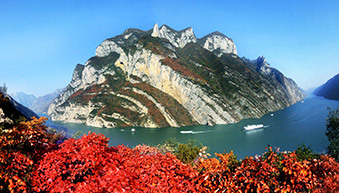 Walk to the land and pay fresh visits to the famous classic scenic spots to bath with the landscape of the Three Gorges, Shennv and Shennong streams, learn the history and culture at Fengdu Ghost City, White Emperor City, etc., know the folk life at the primitive Tribe of the Three Gorges… Enjoy the photo galleries of Yangtze River shore excursion sites at will at below! 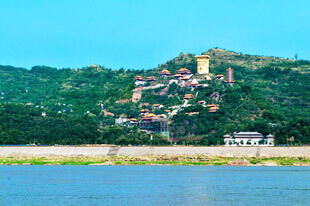 For help you best plan a wonderful Yangtze River Cruise in China, we here select some top popular and inspiring information about which top ship to embark, how to choose the cruise, what to enjoy onboard, and so on. 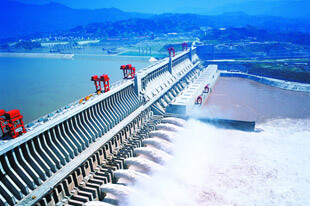 Check them as below! 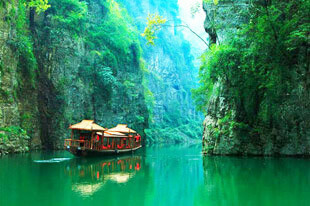 If you have any questions, please feel free to ask our travel expert !